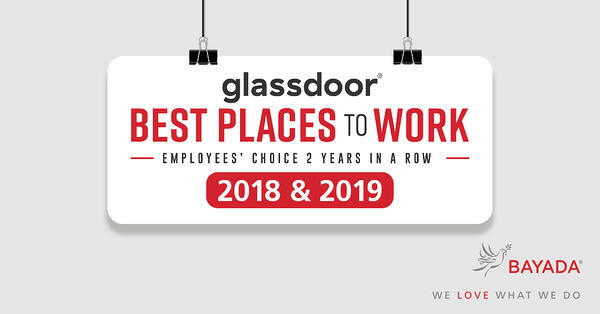 BAYADA Home Health Care has been honored with a Glassdoor Employees’ Choice Award, recognizing the Best Places to Work in 2019. The Employees’ Choice Awards program, now in its 11th year, is based solely on the input of employees, who elect to provide feedback on their jobs, work environments and companies on Glassdoor, one of the world’s largest job and recruiting sites. By expanding services to Missouri, BAYADA will be able to serve more clients like Leeanna, pictured with her nurse Cyndi Fitzpatrick. 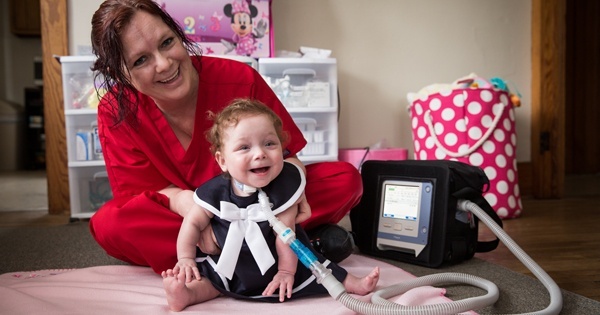 BAYADA Home Health Care and Integrity Home Care recently announced that BAYADA has acquired Integrity’s pediatrics division. BAYADA is a leading, national home care agency serving children, adults, and seniors from more than 350 offices in 22 states. Integrity is one of Missouri’s largest home care agencies, providing a wide range of home care, hospice, and rehabilitation services to clients throughout the state. Pictured (from l to r) are Laerdal National Account Manager Robert Reedy, Laerdal Program Development Manager Robert Rupert, Laerdal President David Johnson, BAYADA Division Director Recruitment and Retention Michael Ward, BAYADA Senior Associate Adam Satko, BAYADA Director Pediatric Simulation Operations Heather Kuzara, RN, BSN, CHSE, BAYADA Clinical Simulation Lead Adult Nursing Angie Shaw, RN, BSN, and Associate Director Adult Nursing Jessica Rosofsky. 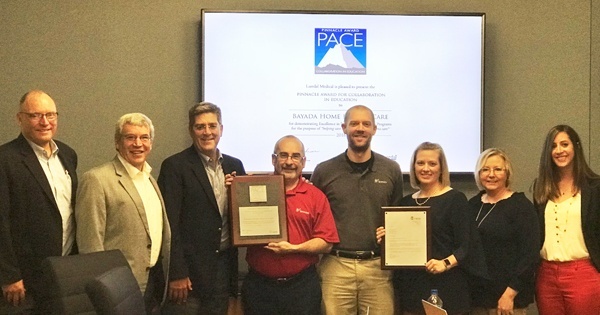 Laerdal Medical Corporation, a world leader in providing training, education, and therapy products for lifesaving and emergency care, presented BAYADA Home Health Care with the Pinnacle Award for Collaboration in Education (PACE). BAYADA received this prestigious honor for demonstrating excellence in innovative simulation programs to help save lives and improve patient care. BAYADA is a national provider of care at home to children, adult, and seniors. 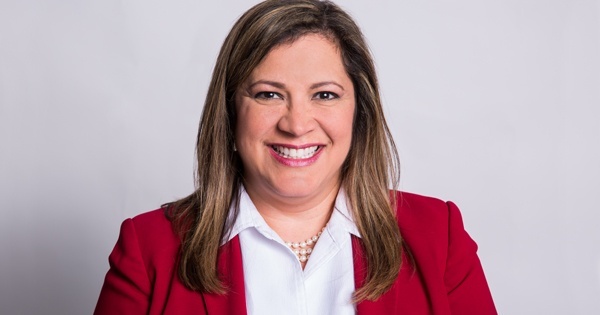 BAYADA Pediatrics Minneapolis Associate Director Frances Fernandez, was recently appointed as Chair of the Minnesota Home Care Association’s (MHCA) Workforce Task Force. BAYADA Pediatrics, a BAYADA Home Health Care specialty practice, provides nursing services at home and school for children from birth through adolescence. MHCA is a professional trade association of 150 home care providers in Minnesota working to ensure that quality home care services continue to be accessible for residents who need it. The Workforce Task Force focuses on helping to feed the pipeline of qualified home care nurses to meet growing population demands and to stem a burgeoning nursing shortage in Minnesota. NJ Assemblyman Anthony Bucco visited the home of a pediatric home care patient. 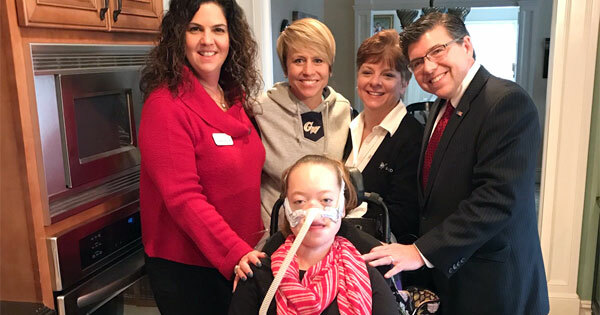 Pictured (from l to r) are BAYADA Pediatrics Director Christine Rios, Christina Cerza, mother of patient Carly Zukowsky; BAYADA Clinical Manager Kathleen Rush; Bucco, and Carly. Christine Rios, director of the BAYADA Pediatrics office in Morris Plains, NJ, has been recognized as the national BAYADA Home Health Care Government Affairs Ambassador of the Year for her outstanding dedication to legislative advocacy on behalf of patients and staff. She was selected for this prestigious honor from more than 250 Ambassadors across the country. 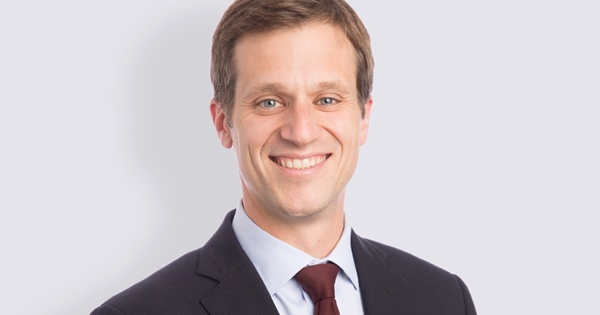 BAYADA CEO David Baiada sat down recently with the editor of Home Health Care News and Senior Housing News for an in-person interview about BAYADA Home Health Care and the home health care industry. 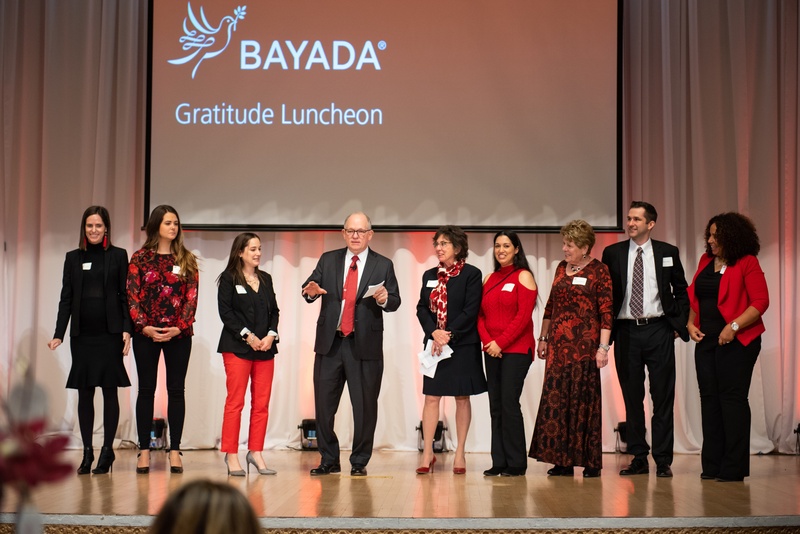 Baiada highlighted the organization's focus on recruiting and retaining top talent and creating a great candidate experience, and the opportunities that exist for BAYADA to provide more and more people with high-quality care at home. He also addressed the company's unique culture, innovations in technology, and strategic partnerships. 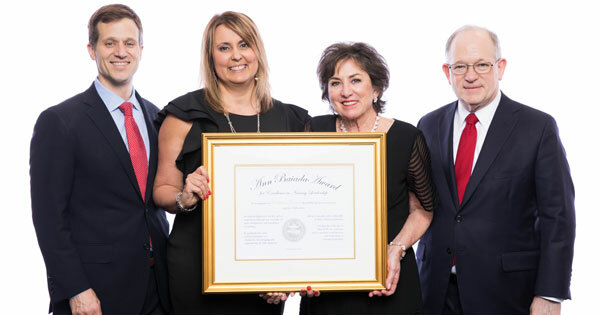 Cristina Gomes, BSN, RN, a clinical manager with BAYADA Home Health Care, was recently recognized with the prestigious Ann Baiada Award for Excellence in Nursing Leadership. Gomes was honored for exemplifying the highest standards of nursing excellence before more than 2,000 employees at the company’s annual awards meeting held in Charlotte, NC.